A little over a month into the year, The catalyst team takes a moment to talk to you about 10 growing businesses YOU should be paying attention to in 2019. What better way to celebrate 2019 than with a list of 10 companies you should be looking out for this year? These growing companies and business leaders have inspired us with their dedication to reimagining the way we live, work, & play. This is part 1 of 2, so look out for the continued list! With 10 years of coaching and business practice under her belt, Serena Scanzillo is the founder of The SerenaFit Virtual Training Studio: a workout solution to your health & fitness right in your own home. Serena’s team of coaches don’t believe in the old school thought that you need to work with a trainer in a gym every day to attain your goal-fitness, and have come together to create a new solution that caters to your skill level and schedule. Gone are the ways of pre-recorded workout videos, with The SerenaFit VTS, you can love the experience of real-time classes & the comfort of your own home. Taking inspiration from the digital nature of today’s society, The SerenaFit Virtual Training Studio has live & interactive workouts through video conference. It is a two-way channel with a coach and a small group of clients, who can receive real-time feedback and instructions. This allows for you to reap all the benefits of an in-person class, with the convenience of fitting it into your schedule whenever it works for you (and with zero travel time!). The SerenaFit VTS is the fitness studio of the future. With 2020 right around the corner, 2019 is the year for people and business alike to transition into the ways of the future. SerenaFit VTS is expanding through social media and partnering with existing communities such as corporate wellness groups, so don’t be surprised if you hear more about them in your next department meeting. Learn more about The SerenaFit Virtual Training Studio at https://www.serenafit.com/. 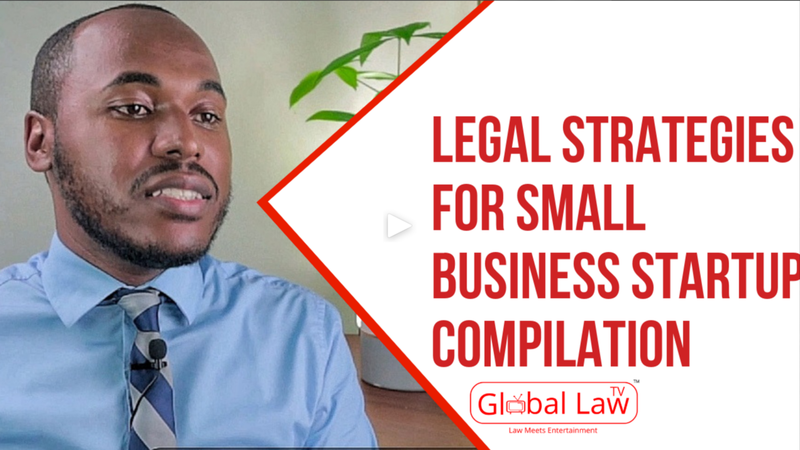 Global Law Media and TV uses different forms of media across multiple platforms and locations to help explain legal solutions through storytelling. By helping the public understand legal rights, they hope to get people to use the law to improve lives and pursue their endeavors, no matter who they are or their background. Global Law Media and TV plans on becoming the premier media company covering legal issues this year. The team is working at full speed to churn out educational videos, samples of legal documents, a monthly legal news show, short films, and documentaries. You might find them at the next trade show you attend, speaking about distinct legal issues in that specific industry. Or possibly, you may be hearing their lessons through industry leaders in the leadership pieces they are looking to publish. No matter where you hear of them next, it will surely be difficult to ignore their message. Learn more about Global Law Media and TV at https://www.globallaw.tv/about/. Launching this year, Attune is an Android and iPhone app that aims to get more people the mental health help they need. It was born out of Alicia Tetteh’s desire to decrease the negative stigma that still persists around mental health problems by connecting more people with more therapists. Attune works by connecting users to the “right kind of therapist” that can best help with their mental health problems. After logging in and describing your situation, you’ll get a list of recommended & trusted therapists in your area that can best help you. Alicia and her team may be a driving force in changing the way America handles mental health. In 2019, Attune hopes to have users and at least 10 therapists in every state. With the mental health crisis in the U.S. at the moment, Attune will help people find a way to ask for help in a way that they won’t have to come face-to-face with any of the stigma plaguing the mental health world. Learn more about Attune at https://getattune.com/en/. Brendan Sturm made the leap from corporate to the entrepreneurship world a little over a year ago, with a strong interest in blockchain. Elliptichain is a blockchain consultancy of his own design, that has a strong suit for building smart contracts, providing technical advising, and guiding product strategy. From self-teaching himself how to code in Solidity, the language of Ethereum Smart Contracts, to organizing blockchain events in the D.C. area, and working with startups all over the world, Brendan has worked to establish himself and ElliptiChain. He aims to be part of the early movement and growth of blockchain so he can watch it develop and position himself to help influence what direction it goes in. Brendan believes that blockchain technology is destined to have a heavy impact across the world, in nearly every industry. It is the future of how people will exchange value and information. 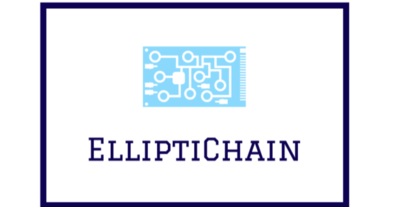 By “working hands-on as a developer…, leveraging partnerships, and helping professionals break into the blockchain space” ElliptiChain will help clients use the technology to the fullest of its value and help mold how the blockchain space will grow. In the short year that it has existed, Elliptichain’s network and pipeline of clients have already grown to the point that Brendan says he may need to turn down new projects. Currently, Brendan has been reaching out to blockchain developers and analysts for contract work to address the workload. With a solid foot on the ground, ElliptiChain is looking to start targeting clients with more ambitious, disruptive, and innovative projects. They are very active in looking for talented professionals, interesting projects, and listening ears and you can probably find them at your next blockchain event. Learn more about Elliptichain at https://www.elliptichain.com/. Formally works to make complex legal forms more available and easily accessible as to allow the applicants themselves to fill out the forms, rather than the attorneys. This process has two important effects: 1)It will save the attorneys valuable hours, meaning they can take on more clients, and 2)It will empower the applicants to better understand the forms and their own legal case. With an initial partner launch coming this month, we may be finding ourselves in a more accessible, connected world sooner rather than later. 2019 is their year to test and get feedback to perfect their service, and with their growing list of partners (law groups and immigration organizations), it seems they can overcome anything that gets put in their way. 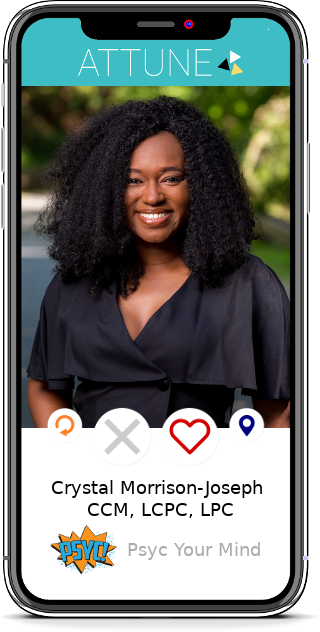 Amélie-Sophie is knowledgeable about the size of the task Formally is taking on, and has stated that the biggest challenge will be getting the service into the hands of everyone who needs it. With that in mind, she continues to push to build Formally “…in a way that is responsible and puts the needs of users first” in order to achieve the accessible future she has envisioned. Learn more about Formally at http://www.formally.us/. The Catalyst is a global innovation magazine that seeks to feature stories about products, brands, and people who are reimagining the way we live, work, and play. Our readers want to inspire change and realize the world of tomorrow. The Catalyst is a compilation of the thoughts, dreams, and theories of the ParadigmID.com team, whose goal is to become the world’s premier innovation, design, and strategy studio.